Deliver relevant and personalized search results with cross-platform enterprise search powered by Artificial Intelligence algorithms derived from end-user behavior. Empower your customers, employees and partners with knowledge from your website, CMS, CRM, Community, Knowledge base, and other platforms. Understand when, where, and what your users are searching. Measure the quality of search results and do a detailed content gap analysis. Get insights from users for feature enhancements and areas of improvement for products. Get your unstructured information categorized, structured, and accessible regardless of the source it’s residing in. Drive content engagement by manually boosting results for the most relevant content pieces to increase their ranking in the search results. Subscribe and view reports for search queries across different regions, top conversions, queries driving minimal search results, content usage, and performance. Empower your support engineers with the most relevant responses while keeping the human factor in customer interactions - increasing efficiency and satisfaction. Securely integrate sites, Communities (Salesforce ®, Lithium, Jive, SharePoint), CMS (Drupal, WordPress), Content Solutions (MadCap, MindTouch), and Support (Service Cloud, Zendesk). Bring the power of enterprise search to your community or site and drive higher engagement, case deflection and self-service success. Improve case deflection and succeed at self-service (in Salesforce Lightning Communities and Service Cloud) with easy access to information across your distributed sources, quick suggestions to resolve each query efficiently. Instantly index case-resolving content from enterprise platforms without leaving Dynamics 365. Streamline support with relevant recommendations related to each issue and proactively fill content gaps by leveraging rich insights into user search behavior. Create engagement on your community and empower users by providing context based recommendations for their questions. Improve community success by making enablement content readily accessible. Improve user engagement and experience on your sites, help portals by serving the most relevant information to your customers and prospects throughout their journey. Take your MadCap site search to the next level with advanced enterprise search. Automatically structure your MadCap content and make it easily accessible to users on your site as well as support center. 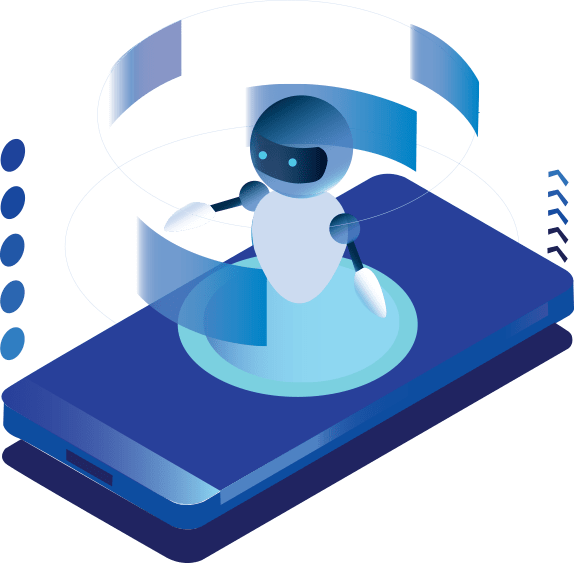 Upgrade your legacy search solution to an AI-driven alternative that understands the searcher’s intent and delivers results based on the context of the search. Ensure a seamless transition.